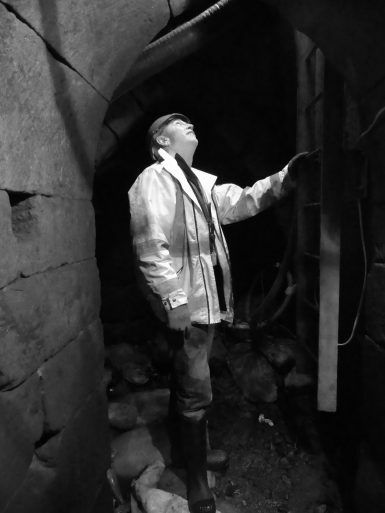 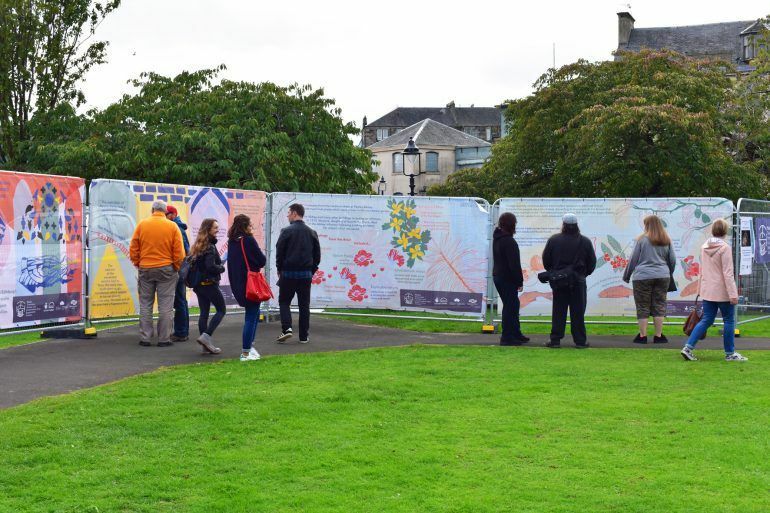 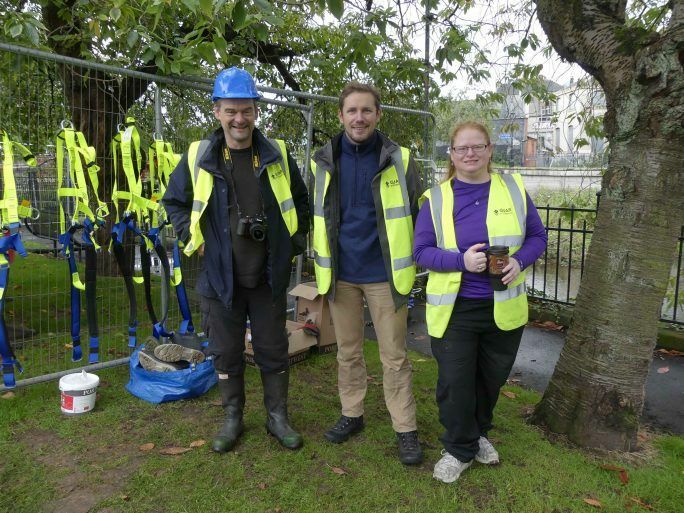 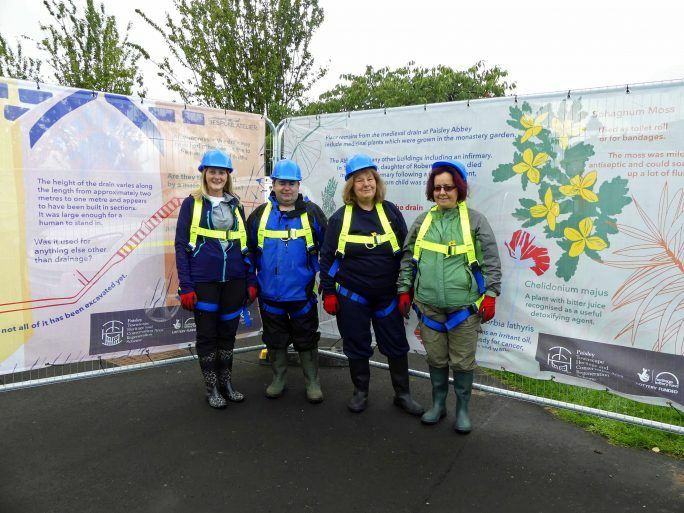 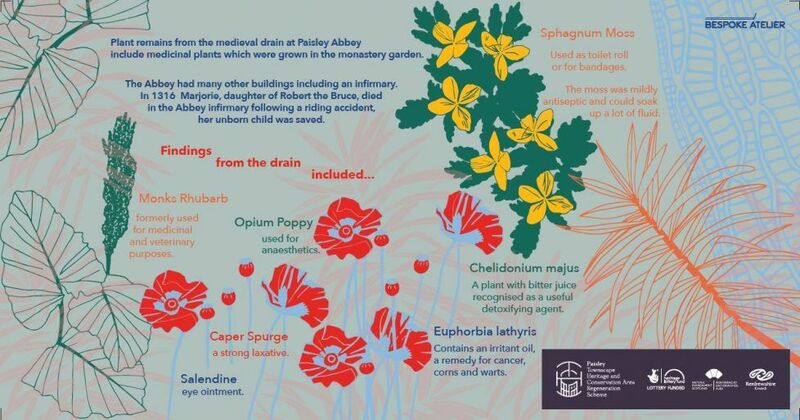 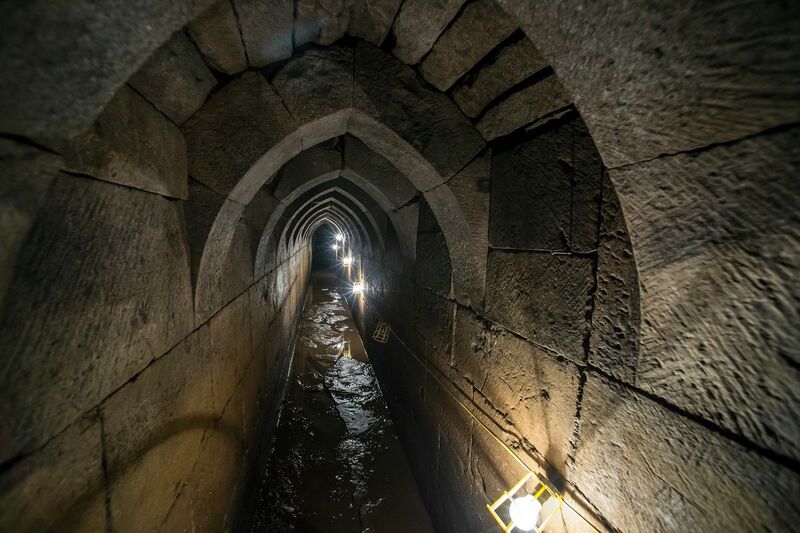 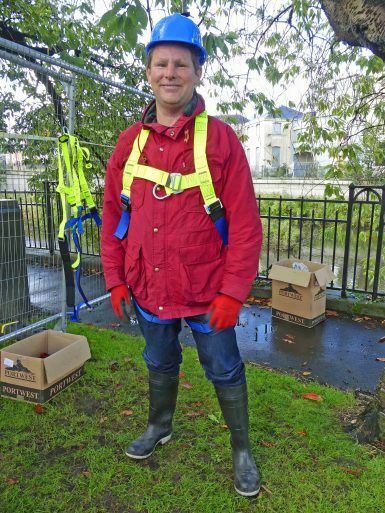 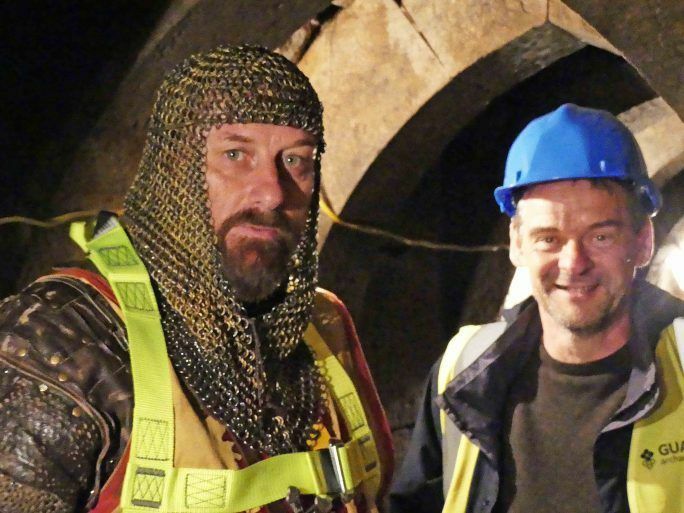 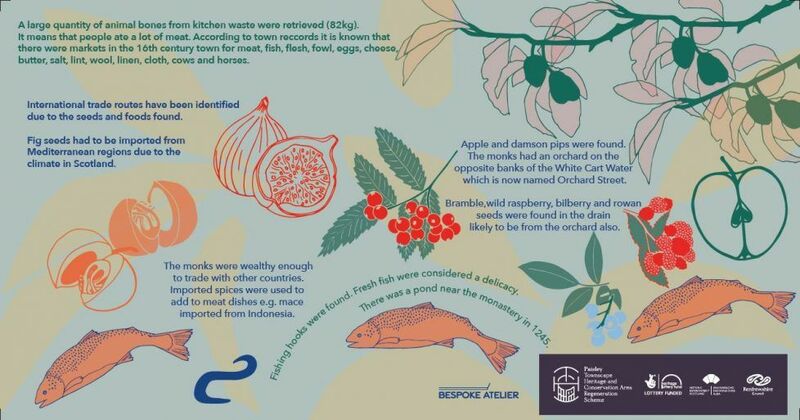 As part of Renfrewshire Doors Open 2018 the Renfrewshire Council Regeneration Team devised and delivered a project to open the medieval Abbey Drain to the public via a ballot. 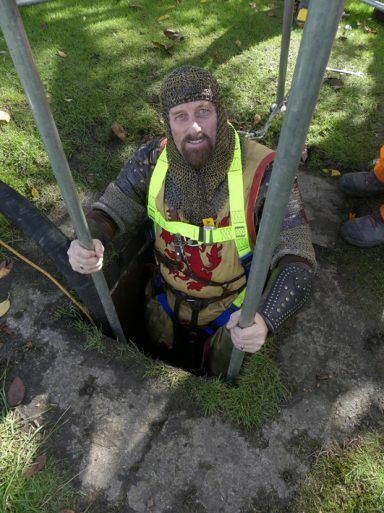 The drain was open for two days (8-9 Sept) with 45 places allocated to ballot winners and community groups. 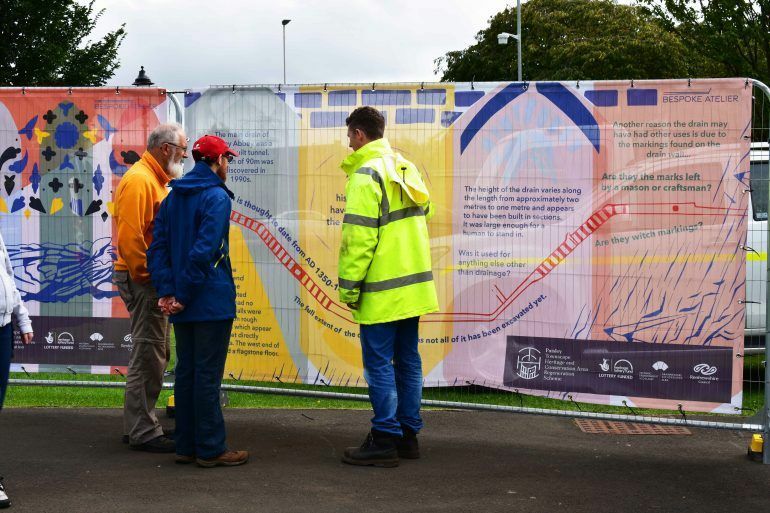 In addition to opening the drain, a separate Heritage Interpretation Project produced decorative panels to dress the site and attract passers-by. 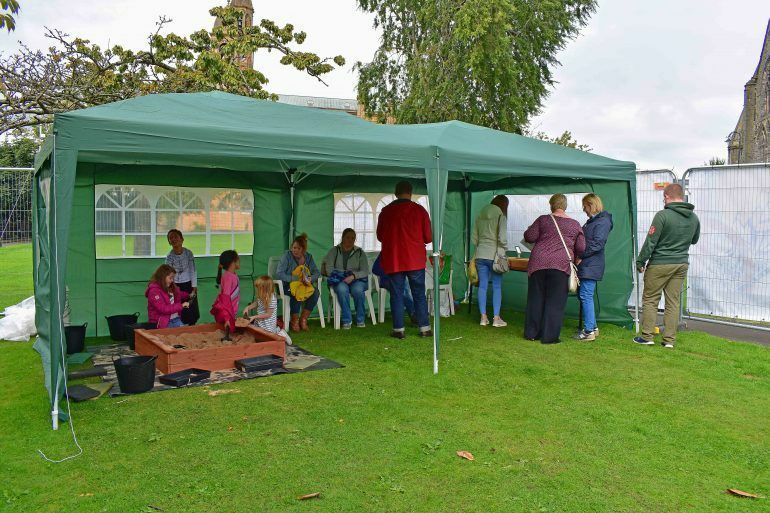 As part of the event there was a lunchtime seminar given by Guard Archaeology Ltd, a sandpit for young people to practice archaeological skills, a display of artefacts and an augmented reality app available for visitors to experience the interior of the Abbey Drain. 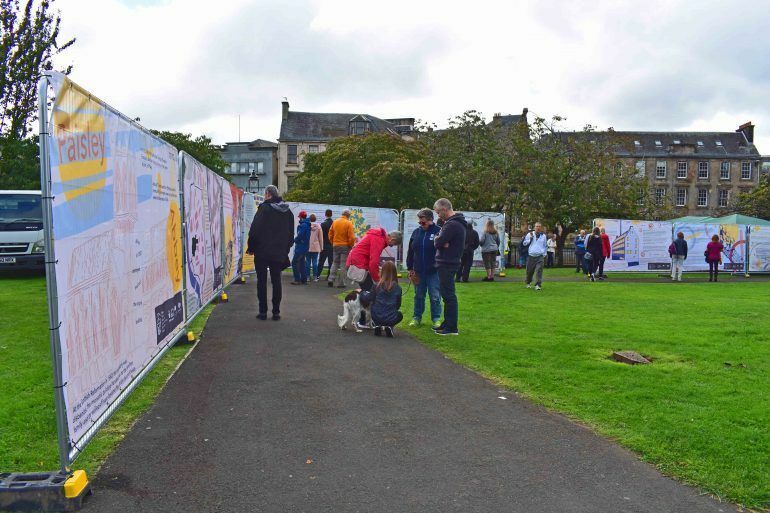 Over the two days approximately 1,100 people visited the event which was covered by both national and local press – (print, TV, radio and social media). 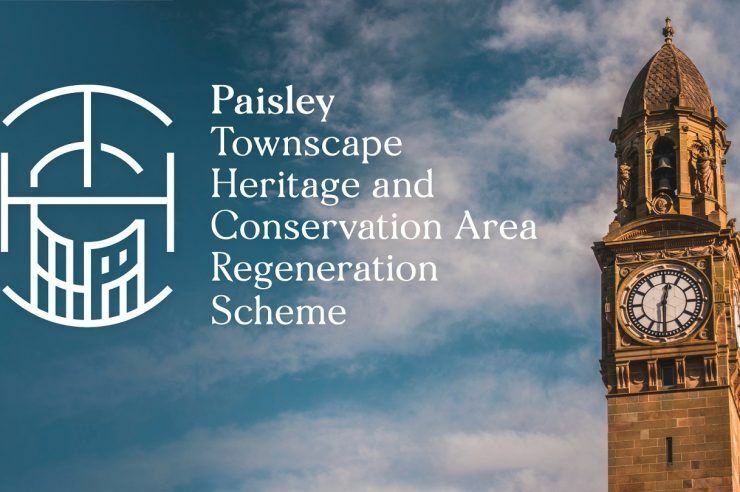 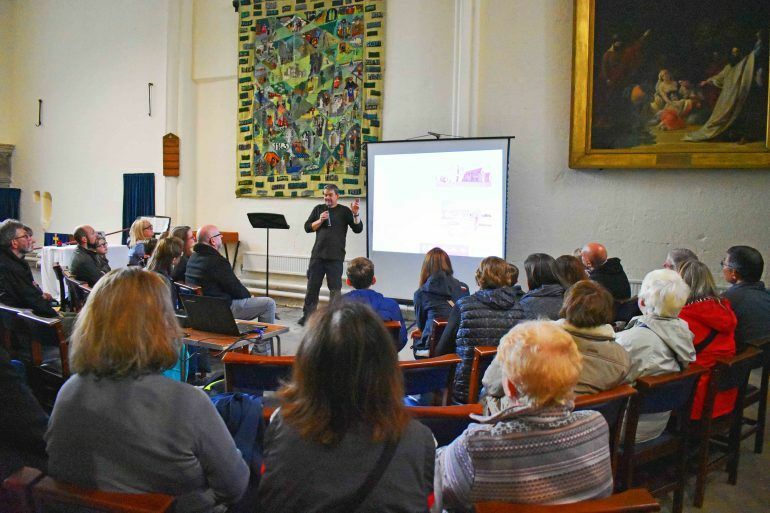 The event resulted in wide exposure for Renfrewshire’s heritage and provided a well-received new addition to our Doors Open offer. 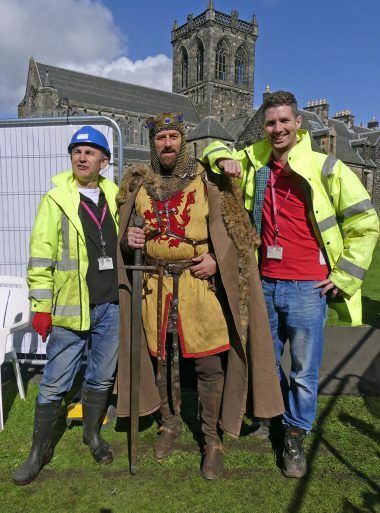 “People have a real treat in store when they visit Paisley Abbey’s medieval drain” – Paisley Daily Express 23rd August 2018.